The national curriculum for computing has been developed to equip young people in England with the foundational skills, knowledge and understanding of computing they will need for the rest of their lives. Through the programme of study for computing, they will learn how computers and computer systems work, they will design and build programs, develop their ideas using technology and create a range of content. 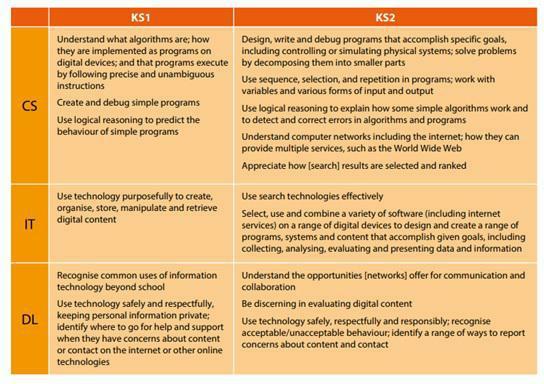 There are three distinct areas of the computing curriculum; computer science (CS), information technology (IT) and digital literacy (DL). At Thythorn we feel computing should be taught both discretely and as a tool for everyday curriculum learning. Children are encouraged to use equipment within the school that will enhance their learning in every way.